WOOHOO! 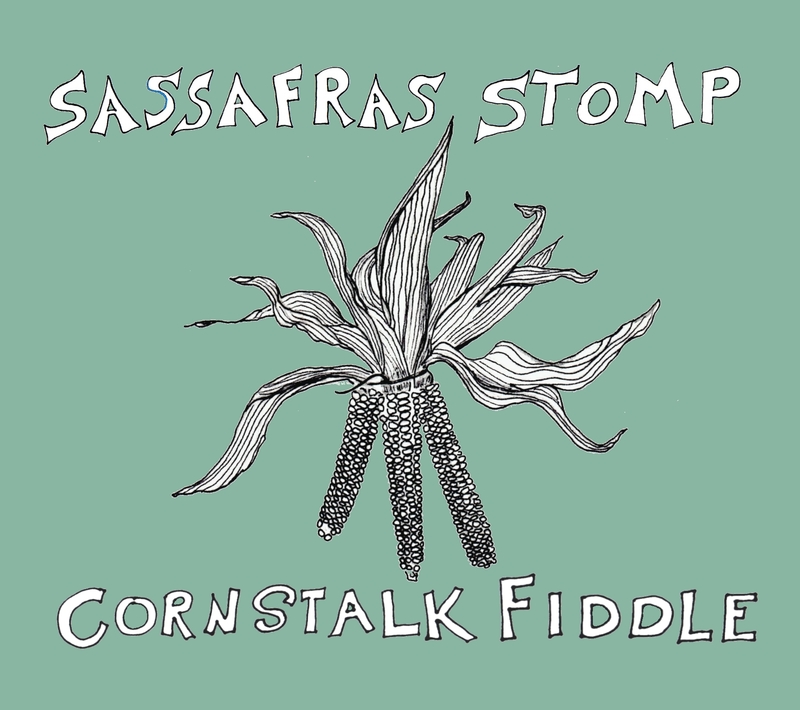 We are pleased to announce the arrival of our second CD, CORNSTALK FIDDLE! You can find it on CD Baby or come pick up a copy at a dance or concert this winter…. We’re kicking off our touring season in Burlington, VT, Brattleboro, VT and Concord MA next week. In mid November we’ll be in Georgia, South Carolina, and North Carolina, and then in December we’re headed all the way across the northern tier of the US and southern Canada. Lots of fun to come! Check out our schedule for more details.